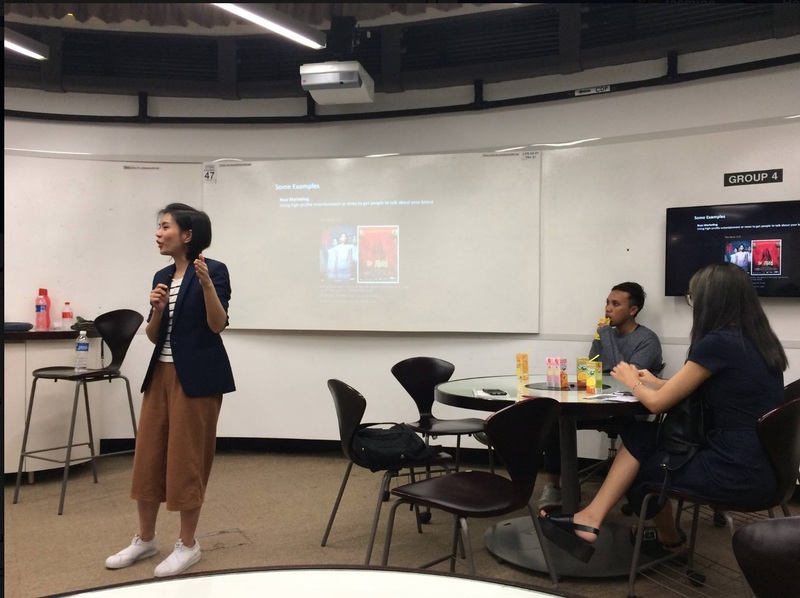 Originally founded in 2007, NTU’s MarkeTHINK club is a student-run club in Nanyang Business School that focuses on connecting students with large established corporations. Throughout the year, the club organises competitions, networking sessions and seminars to give students an opportunity to be exposed to the intricacies of the marketing industry. Kobe’s CEO and Founder was invited to speak at a Social Media Marketing Workshop where she shared more about how to brand a company, as well as, various social media marketing strategies that is crucial to get ahead in the digital marketing industry.